The ReBuilding Center and the Native American Youth and Family Center invite you to attend York, a powerful one-man play about the only black man on the Lewis and Clark Expedition. David Casteal plays York as “a whirlwind, a force of nature, a vital, laughing, raging bundle of muscle and brain” (Jim Kershner, The Spokesman-Review). Proceeds benefit NAYA’s Early College Academy and the ReBuilding Center’s Community Outreach Program. Each performance is preceded by spoken word by Native American students in the Early College Academy. Tickets: Purchase advance tickets at www.rebuildingcenter.org/york ($7.00 for students and $12.00 for adults or $15.00 at the door). To inquire about group ticket sales, please email info@rebuildingcenter.org. York tells the story of the Lewis and Clark Expedition through the eyes of York, William Clark’s childhood companion and slave. The RBC and NAYA are proud to share this story of people of colors' contributions to this iconic event in Pacific Northwest history. It’s a slice of American history rarely told, from a perspective rarely heard. Directed by Susan Hardie, York was conceived by two Spokane-based talents, actor and African drummer David Casteal and playwright Bryan Harnetiaux. York has been performed across the Northwest to packed houses and standing ovations. In a stirring performance, Casteal weaves the story of York’s challenges and accomplishments, blending gripping first-person narration with energetic, live African drumming and traditional Native American drum recordings. Although York proved an important participant in the Expedition, he was not recognized as a member of the Corps of Discovery until nearly 200 years after the Expedition. In 2001, President Clinton posthumously awarded York the rank of Honorary Sergeant in the Corps of Discovery. David Casteal, actor: Casteal is a sixth-grade teacher and expert African drummer. He has a Ph.D. in ethnomusicology. 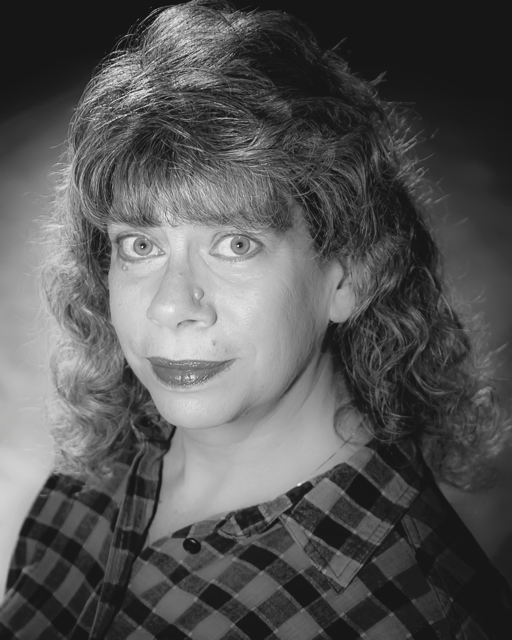 Susan Hardie, director: Hardie directed the original 2005 production of York in Spokane. She acts and directs throughout the Northwest. Bryan Harnetiaux, playwrite: Harnetiaux has been Playwright-in Residence at Spokane Civic Theatre since 1982. He has written over 40 plays. Se-ah-dom Edmo, panelist, is coordinator of the Indigenous Ways of Knowing program at Lewis & Clark College. Her published works include Tribal Equity Toolkit: Tribal Resolutions and Codes to Support Two Spirit & LGBT Justice in Indian Country, Identity Wars: A Comparative Ethical Critique of the Debate Over Indian Identity, and a book entitled American Indian Identity: Citizenship, Membership, and Blood. Her tribal affiliations are Shoshone-Bannock, Yakama, and Nez Perce. Roger Wendlick, panelist, is a nationally recognized Lewis & Clark historian and author. He compiled the most significant collection of Lewis and Clark literature anywhere in the world, donatedhis materials to Lewis & Clark College and wrote a memoir about his collecting days. Want more historical background on York? To learn more about the fascinating tale the unofficial member of the Lewis & Clark Expedition, watch this half-hour documentary: Oregon Experience: Searching for York, produced by OPB. Older PostTake a Stand for Deconstruction!